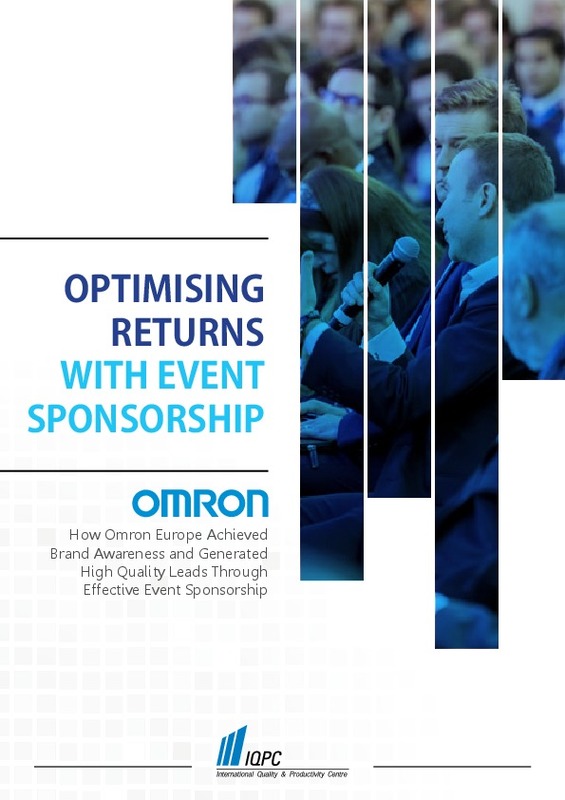 How Omron Europe Achieved Brand Awareness and Generated High Quality Leads Through Effective Event Sponsorship. 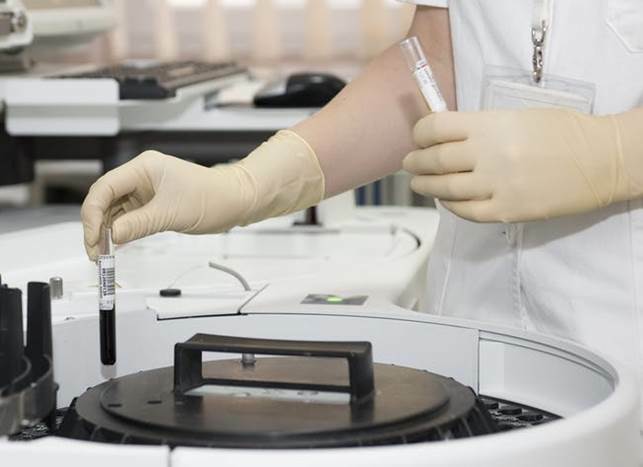 After sponsoring IQPCs Pharmaceutical Packaging and Labelling Summit in June, core sensing and control technology heavyweight Omron Europe has managed to land a new partnership, realign its brand positioning and generate a raft of high quality leads to pursue. 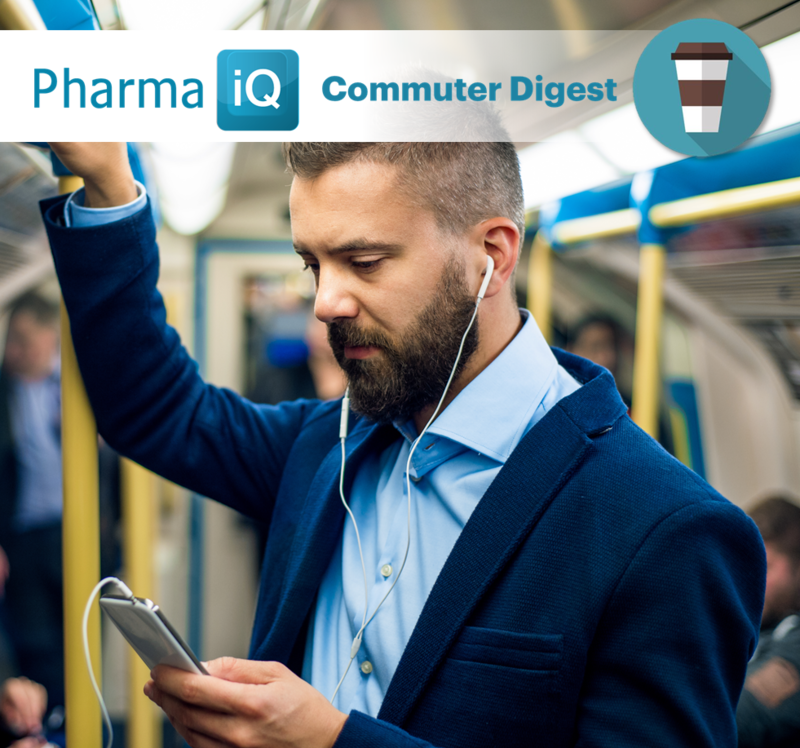 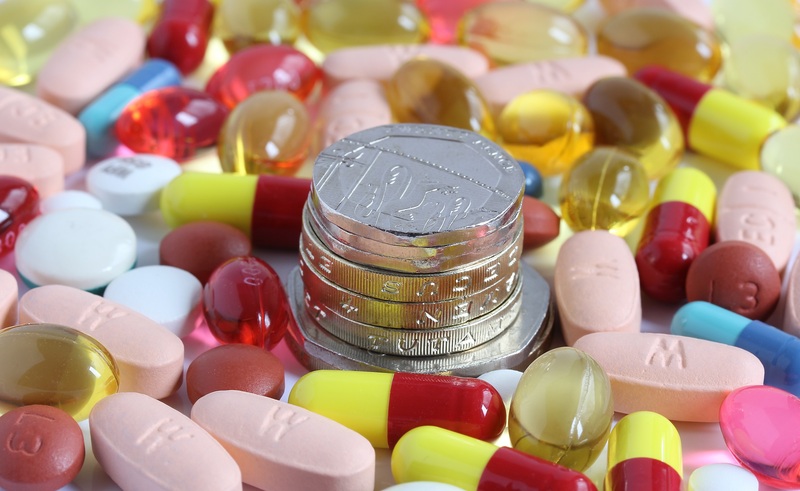 Pharma IQ caught up with Gunnar Bischoff of Omron Europe to discover the firms key methods in maximising returns from the event. Download the PDF to continue reading.